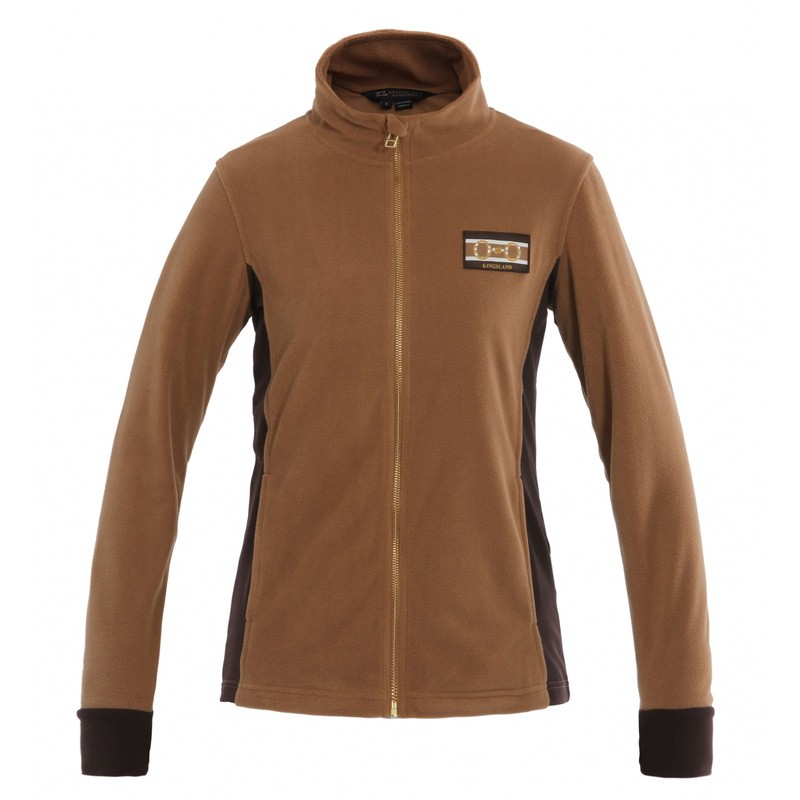 Women's fleece jacket with softshell parts. 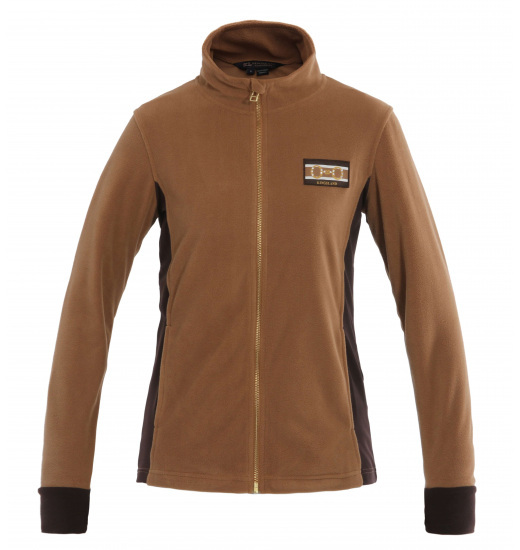 It has a stretch inserts at the sides and on the sleeve cuffs. On the cuff there are gloves, which allows additionaly protect your hands from the cold.